This week we are focusing on the Under-14 Hill’s Properties team throughout this season, this after a social media follower commented on our lack of reports about them. In this case, progress has been considerable, with a clean sheet in the last three matches and a much-needed nine points on the board to remain in the top five for the second part of the league. 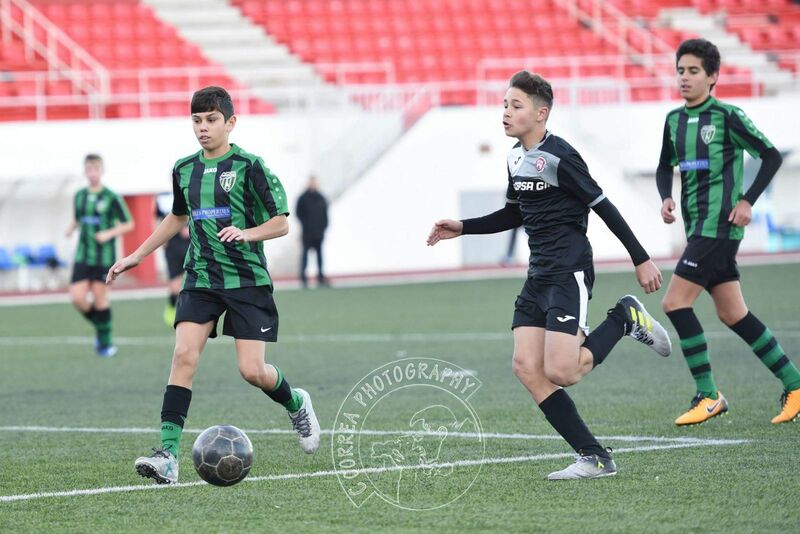 We then have all the action from the Under-5, Under-7 and Under-8 teams, who are making Europa FC proud at the different levels. 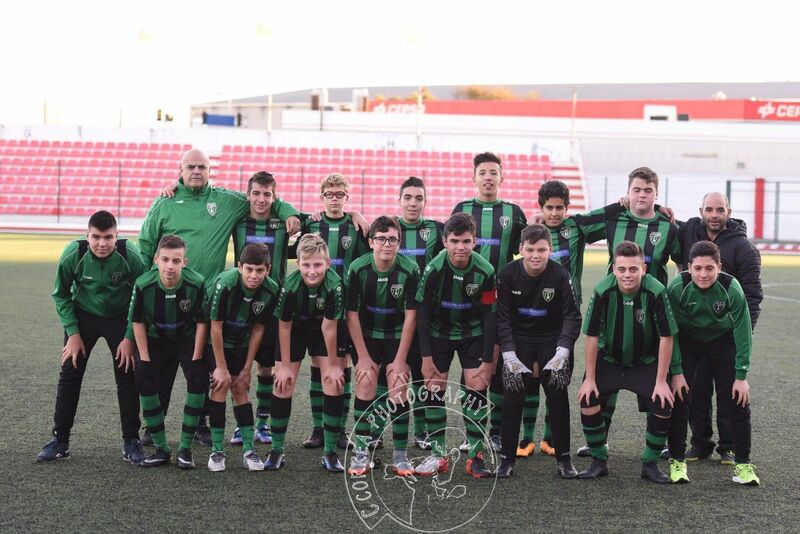 “The U-14 team did not have the best of starts for this season,” said youth coach Stephen Fortunato. 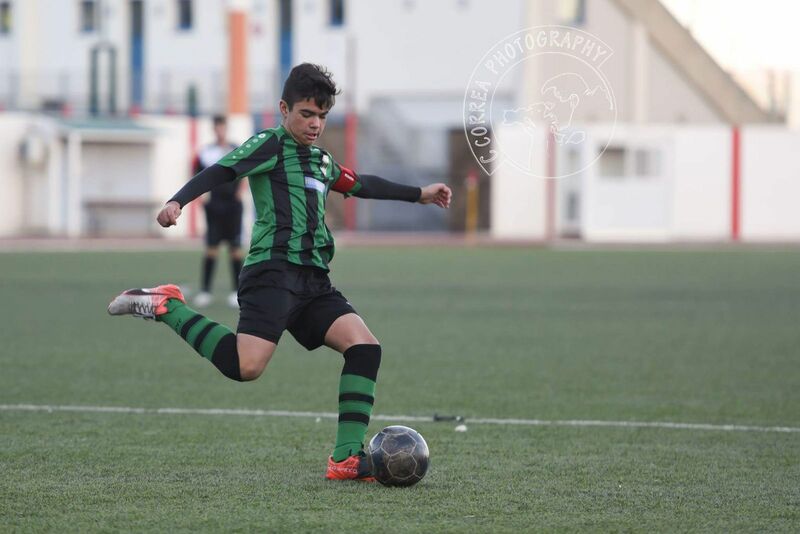 “We drew our first match vs St Joseph 3-3, that saw us playing our first league match without linesmen. It resulted in not being able to play the offside trap, which is what the players had been taught to do for the past two years. It meant going back to the drawing board and even a consideration of bringing back the ‘sweeper’ onto the pitch. “We had to carry on with the back four, but this time forgetting completely of trying to get the opposing player in an offside position. It was hard work for the defenders, but an even tougher job for an official who on his own had to manage such a big pitch. The team talk at half-time was first to have the players understand the difficult task the official had and how we had to score more goals than them. “In our second match we played the Lions 2003 team, and this time we lost 1-0 to them,” recalled Fortunato. The third match was Lincoln Argus, and yet another 3-0 defeat. We had managed a single point from all three matches, and conceded seven goals. “Our last match of 2017 against Manchester 62 proved that the team was still in shape,” said Fortunato. “We were trailing 15 minutes into the second half by two goals in a match that felt like it would never end. 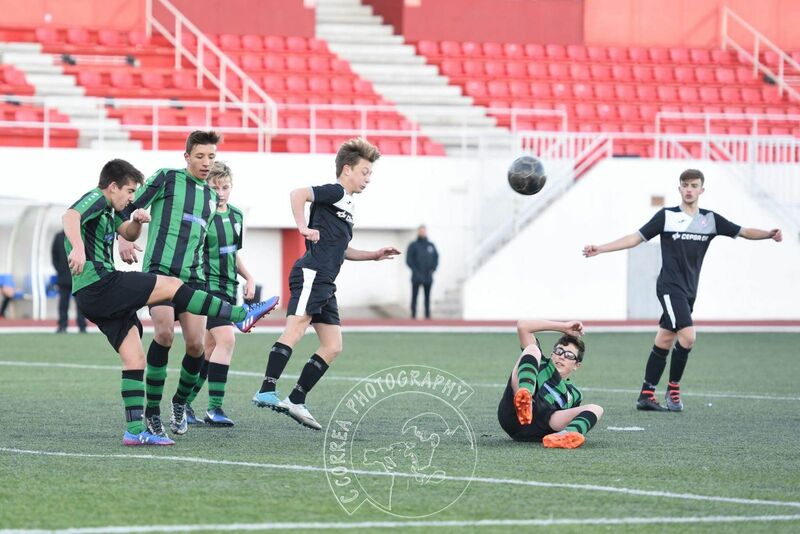 “The first goal bounced off a defender and caught our keeper Antony off-guard. The second one came from a ball that was passed into the box from a ball that was out of play. Players made the mistake of not playing the whistle, and stopped when they saw the ball had gone out. Instead, play continued and Man62 scored their second. 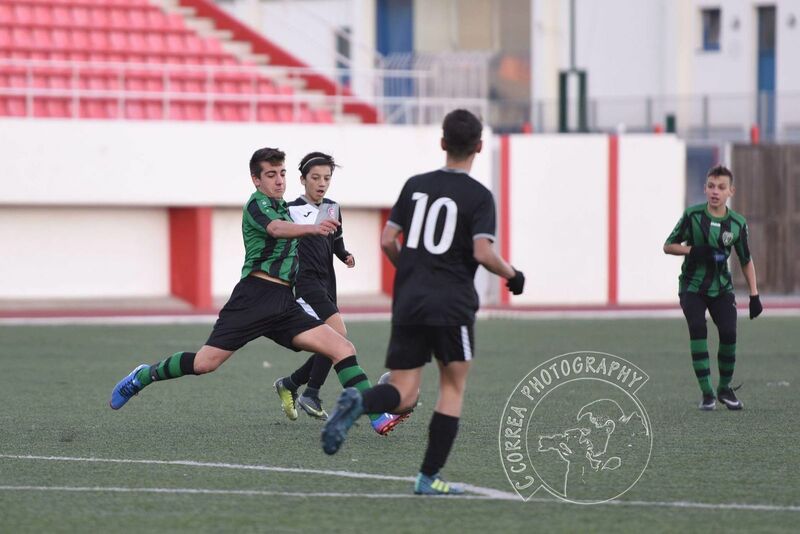 Finally, the Gibraltar FA awarded a 3-0 win to Europa as a walkover for Manchester 62’s unsporting behaviour. Despite these early blows to their confidence, their last results have shown a marked improvement. 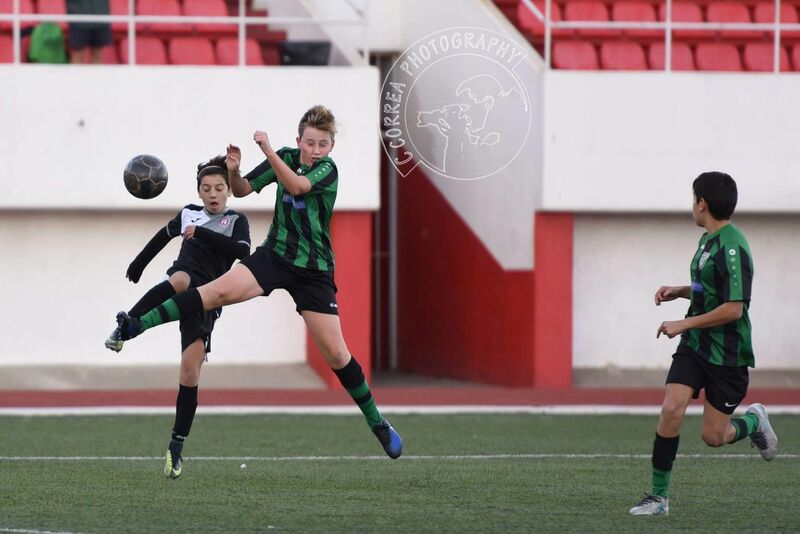 Since the season restarted with the new pitch, the side had two nine-nil wins against Lions Gibraltar U14 JBS Orange and GFA U16 girls respectively (the latter being a girls’ development squad). “I have always trusted our players, and knew that this team would yield results, even if we had to play with no subs,” summed up Fortunato of the lack of players in his squad. “We have struggled this season with player numbers, and in some matches we have even played with no subs to cover tiredness and injury. Our fitness level is quite high, and players know they must keep it this way if they are to last the 70 minutes. “It was another great display from our young ones this weekend.” said U5 boss Alfred Garro. “Our opponents had very few chances against us throughout the game due to good positional awareness on our behalf which prevented them from launching many promising attacks. Even though our team’s passing game was not as good as last week’s, it was still to a good standard. “The Under-7’s were back in action after three weeks without local football due to rest and pitch resurfacing,” said Garro. 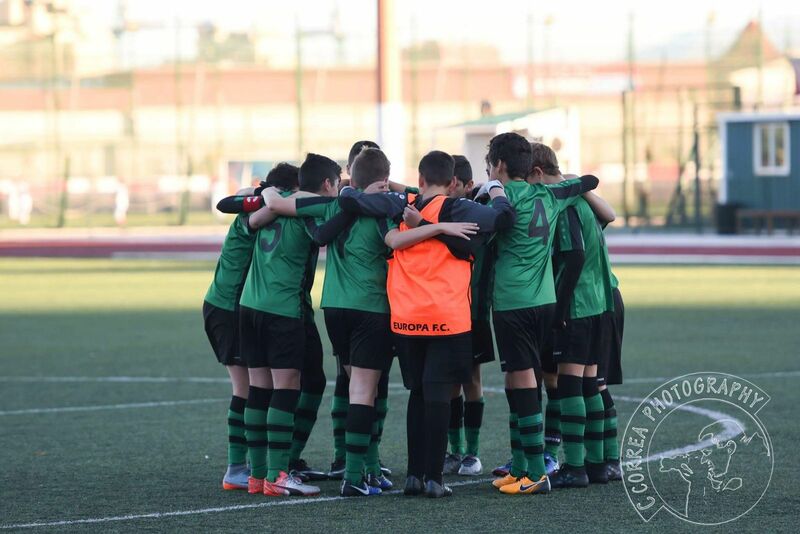 “Moments before kick-off during the team talk you could sense the eagerness of the players to get the game started and this was shown on the pitch. 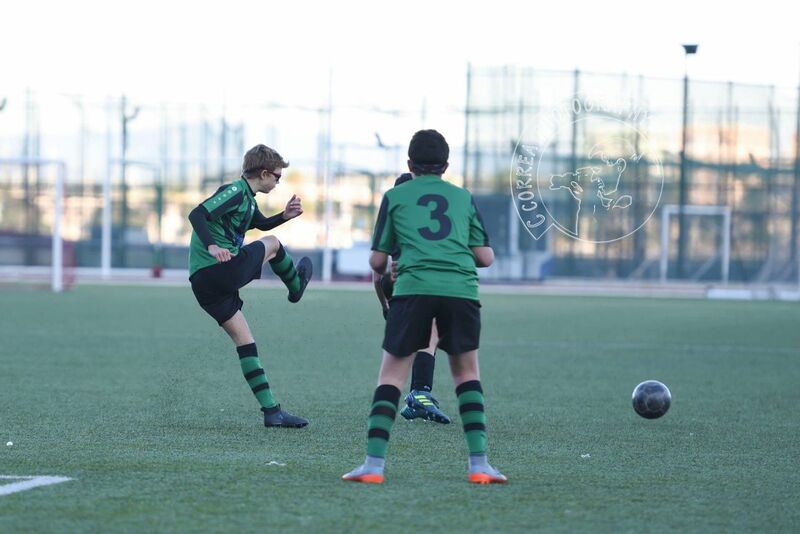 Even though we started on the back foot early on in the game against a very good Maccabi side who fought every single ball as if it was their last, did not put us off one bit.